for instruments: accordion, ensemble, percussion misc. 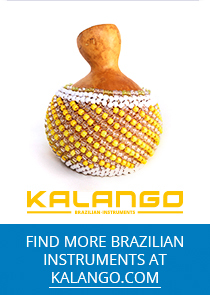 The Choro by Luiz Gonzaga is an unprecedented project given that one of his central guiding principle was to reveal a lesser known facet of his life and to distance himself from his reputation as 'King of Baião'. In addition to his popular works and interpretations of the Northeast Brazilian musical genres, he was also an exceptional accordion soloist and composed instrumental pieces that, despite their small number, are extremely valuable. 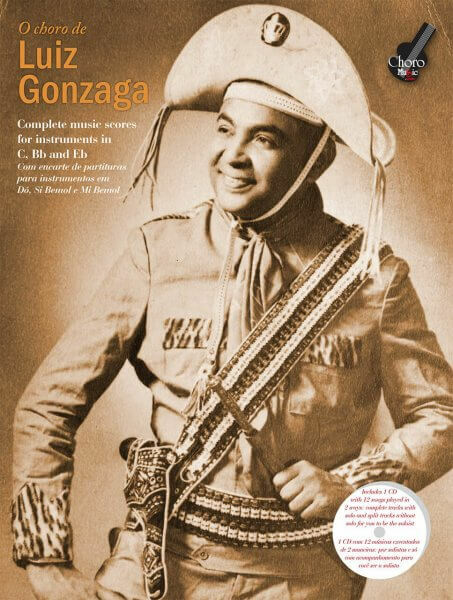 This book is not only a unique reference for those who wish to learn the Choro and accordion technique of Luiz Gonzaga, but also enables us to spread awareness of his works among students of wind instruments, with transpositions in B flat and E flat.